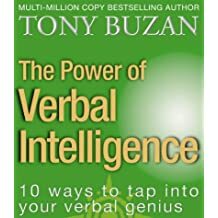 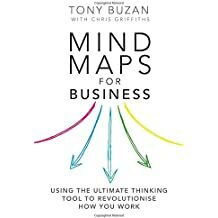 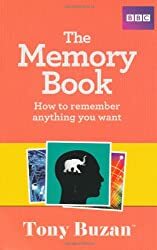 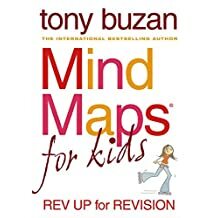 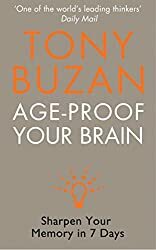 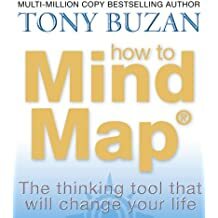 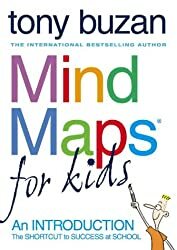 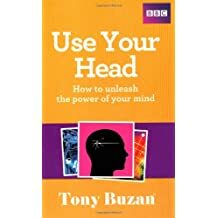 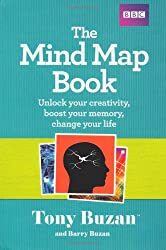 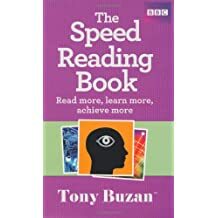 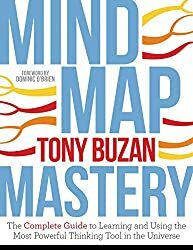 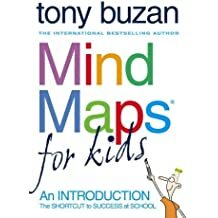 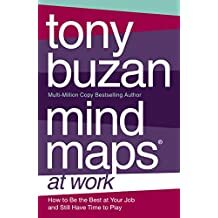 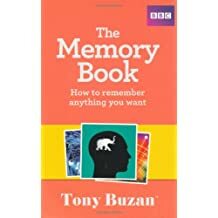 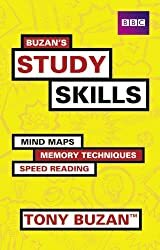 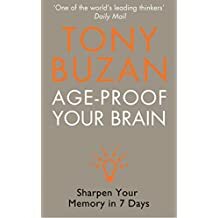 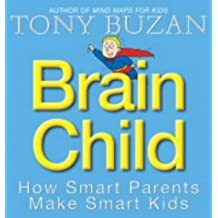 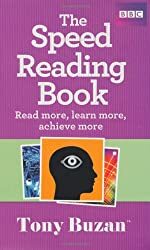 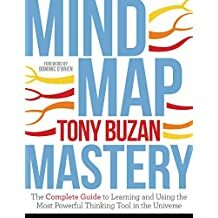 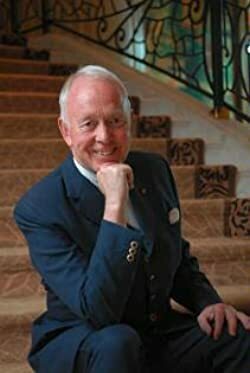 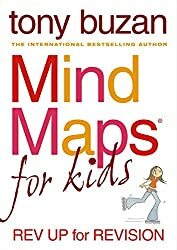 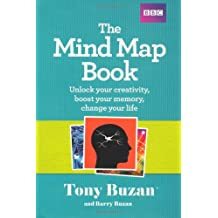 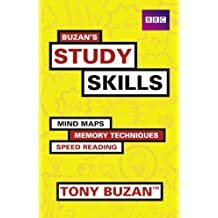 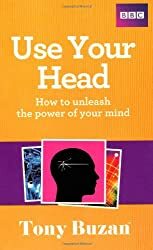 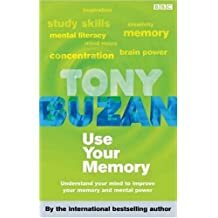 Tony Buzan is the world-renowned inventor of Mind Maps and the multi-million copy bestselling author of 'How to Mind Map' and 'Mind Maps for Kids' series. 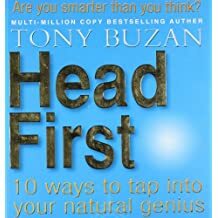 He appears regularly on television and lectures all over the world. 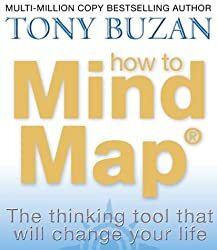 He advises international businesses, governments, educational authorities and Olympic athletes. His work has been published in 100 countries and 30 languages.